Welcome to Midwives Rising! at The Phoenix Birth Center. You probably have lots of questions about birth and we have some asnwers for you! 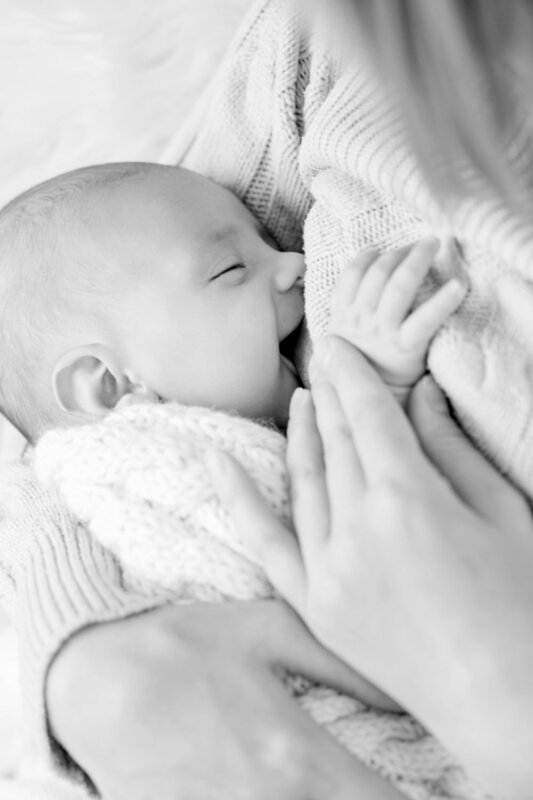 Whether we are attending birth at our birth center, your home, or the hospital, we provide a unique combination of clinical professionalism and down-to-earth accessibility. We think that mothers and babies deserve no less than this. If you think so too, drop us a line and let us know how we can be of service. Are you drinking too much water? Are you taking this one, very important, supplement? With our Pregnancy & Birth Health Strategies program, you will find out! Interested in Learning How to Reduce the Potential of Pain in Labor? Our prenatal program provides the tools to address the most common causes of pain in labor. Our goal is for you to enter labor prepared and in the best health possible. If you want to work with us, we want to work with you! We accept private insurance, health savings plans and of course, cash. There is only so much that can be explained on a website. We would rather sit down with you, get to know you and understand what it is you would like for your pregnancy and birth. We offer private tours of The Phoenix Birth Center and free consultations for home and hospital births. Pop us a line and schedule some time with us!